Groupies & hoes are one in the same. He should know this because he wifed up one. 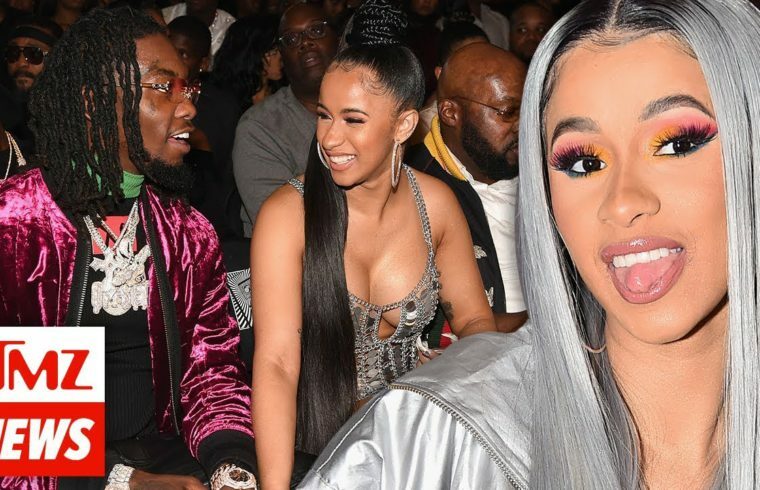 Before y’all start to bash her there are alot of women who has taken their dude back after he cheated,beat,etc towards you so you live and learn even if he did vow and said no more groupie’s I’m sure she knows he’s going to do it again because he’s in the rap industry. Everyone can’t be a Russel Wilson 😂😂😂😂😂😂😂. How many women are this kind of stupid? +Molly’s Lovechild No correlation lol…You can still watch while knowing it’s complete bs. The comment was directed to those who take this seriously. They been together the whole time. Yeah it was obvious lol. Two reformed thots, how sweet! Cardy is gonna learn the hard way. I just hope she has a heart left when it’s all said and done. “Everybody be cheating” Clinton,Jay Z,DIDDY,You name it,they all have done it.I guess you have to get use to it,A man is going to do what he wants to do.